The Prince Edward County Chamber of Tourism and Commerce will be on the hunt for a new Executive Director. Current head of PECCTAC Emily Cowan informed the independent, not for profit, organization which advocates, supports, and provides services for the local business community she has accepted a position with the County of Prince Edward and would be stepping away from her role effective Sept. 28, 2018. It’s expected that Cowan will take on a role in the County’s Community Development Department as the Grants and Special Projects Co-ordinator. Cowan said it was time to hand over the reins to a new Executive Director as the Chamber continues its new direction towards more robust business support for its members and County businesses. President of the PECCTAC Board of Directors Sandra Latchford praised Cowan’s efforts. “Her energy and enthusiasm and her ability to work with our Board and the business community have been critical assets in improving our profile in the community. 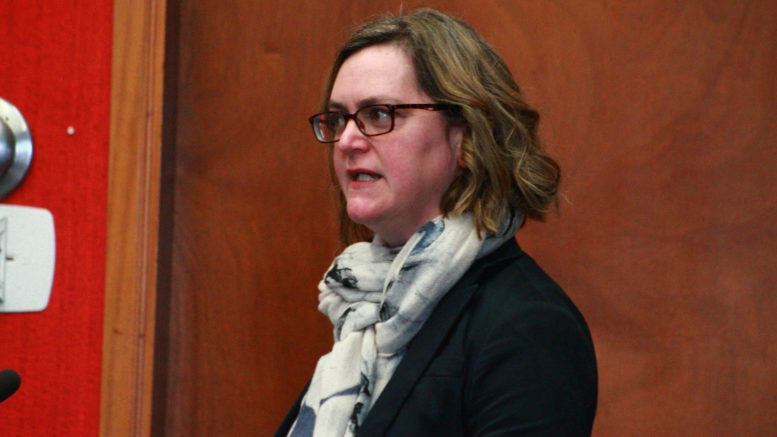 We wish her well in her new position and look forward to working with her as we continue to partner with the municipality to support the business community,” Latchford said. The board of directors at the PEC Chamber of Commerce will be advertising for candidates to fill the position of Executive Director in the coming weeks.